As one manufacturer from China, if u want any questions for experimental apparatus, just dm me or browse my profile and send your inquiry content. Main apparatus: rotovap, explosion proof rotovap, rotovap with two receiving condenser and receiving, chiller, spd, vacuum pump, molecular distillation and so on. I change my previous ID and now is Broma. How about the rotovap from me? 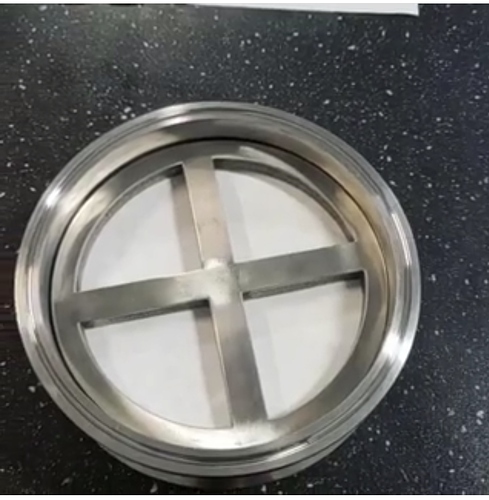 The first thing you can do is make a compression/weight ring for those vacuum filters! This should be cheap and simple. lol with a filter paper securing device those buchner filters would be a pretty sweet setup! Also how about a Yeast Brink Keg and a table top buchner! Everything for your craft beer business. 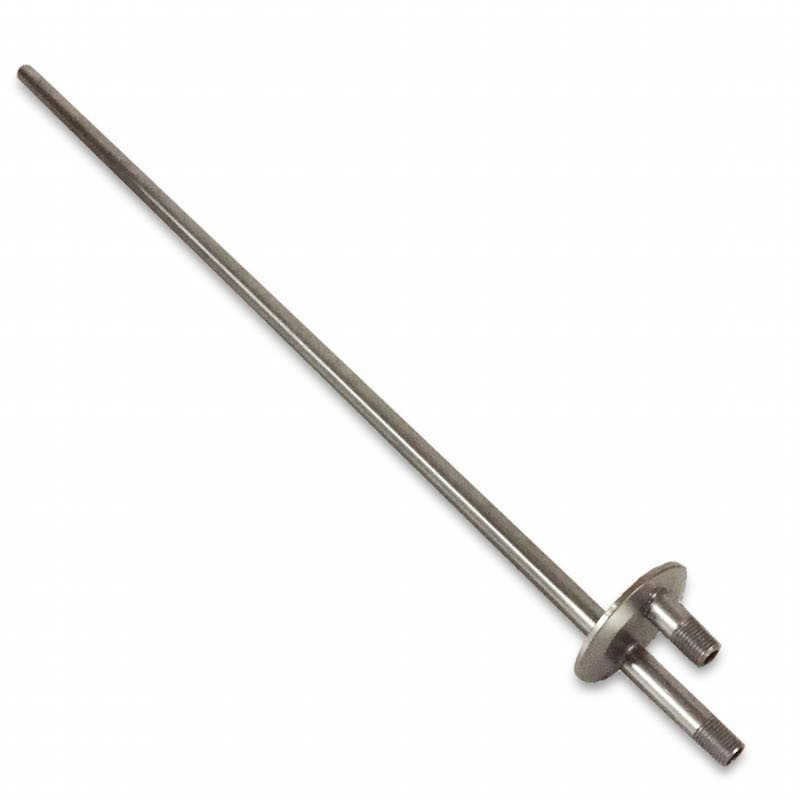 Brewhouses, kegs, fermenters and more. 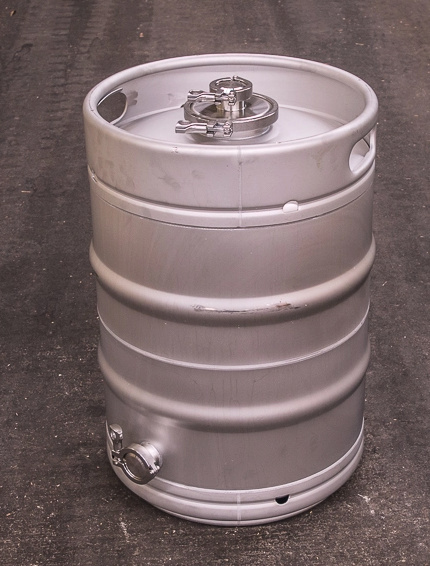 How about a 2" Triclamp lid that turns and sinke keg into a storage vacuum vessel w/ dip tube? Welcome your inquiry for rotovap, chiller, spd and so on, just DM me. Although there will be a holidays, however I could receive the quotation and i could ask my technician to arrange the preparations for production during holidays, then immediately manufacture your products as we work in order to send to you early. Just DM me or browse my profile, there are other contact info and send inquiry content, then I could proviede good offer with you. Ferrule welded on. I don’t think they come this way. That’s a deceit price too. $90 for that piece is cheap. Probably cheaper than I can sell it for. They are a glass company bro. They aren’t magicians. Lmao! Pls support my new post and also thank you for your cooperation with me. He purchase some rotovap from me and just believe me and my power. @BromaW-Manager. It’s getting a bit confusing with all the name changes. Nothing happens, you know it is just a name for forum, but my English name is not changed. My profile is same and do not be changed.